An exceptionally skilled & professional jazz group, consisting of some of the best jazz talent in the country. This band is a carefully formed fusion of Emma Nicolai on vocals, accompanied by Wayne Sheehy percussion (former Ronnie Wood band, Rolling Stones) and James Delaney, the renowned international piano player. This vibrant trio encompass a wealth of musical talent and consistently deliver a unique and exciting performance. 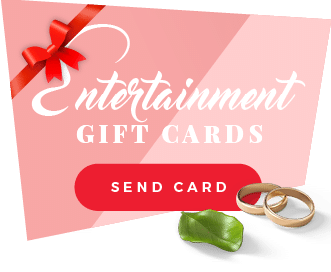 They truly excel as top class wedding entertainment, as their repertoire includes classics and favorites, that haven’t been done to death, but also some unique numbers, that will have your guests talking about your wedding music, long after your big day is over. If you are looking to add a touch of sophistication to your drinks reception, then this is the band you are looking for. 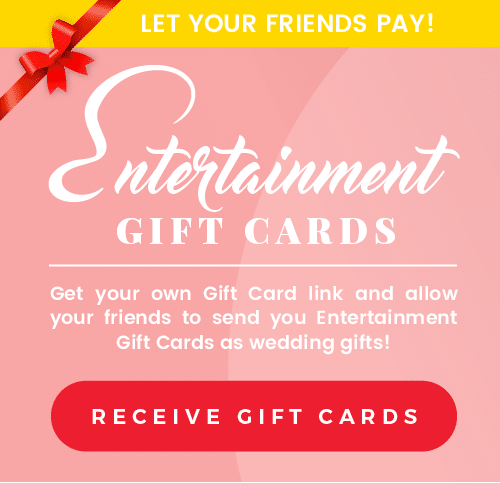 Please contact Faye, Sara or Suzy on +353 (0)1 201 3660 / [email protected] for some friendly advice on entertainment for your wedding. Someday I’ll fly away - Randy Crawford. Call us at +353 1201 3660 or send us a message to receive a price quote and book!